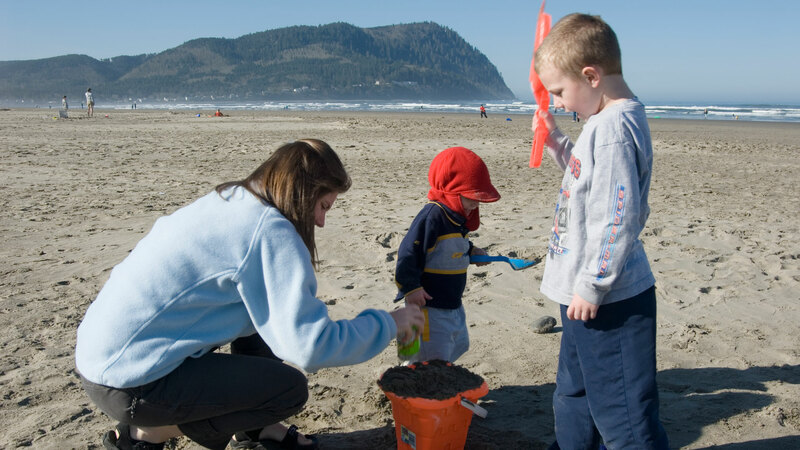 Oil spills threaten Northwest waters every day. 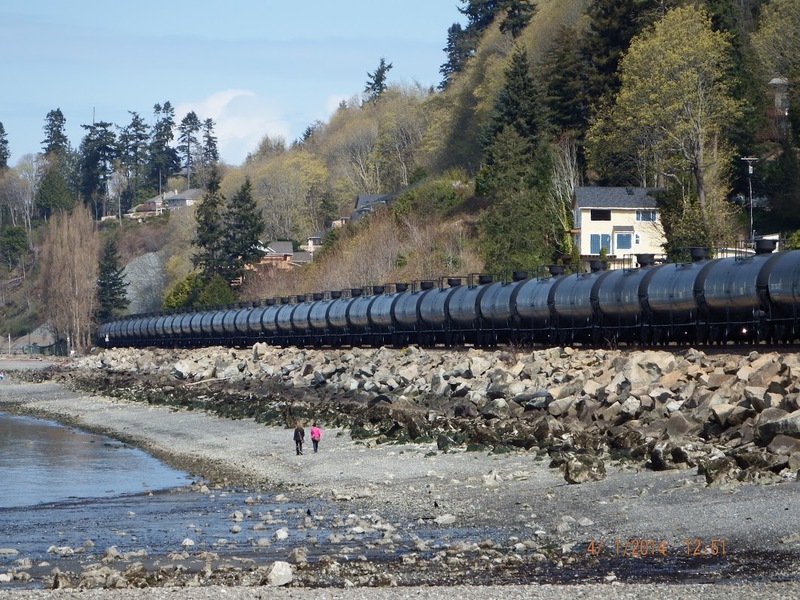 The huge proposed increase in oil handling would mean a dramatic rise in the risk of oil spills from trains, tankers, and barges that could contaminate water and harm wildlife in Northwest rivers, streams and coastlines. We know from disasters like the Deepwater Horizon and Exxon Valdez that one major oil spill can be devastating, contaminating coastlines, killing fish and wildlife, destroying livelihoods and ruining property values. Damage can last for years, even decades. Some impacts can be irreversible in our lifetimes. Oil train spills have already contaminated major rivers in the U.S., including in the Northwest. Oil train spills hit record levels in 2014, and in 2013 more oil spilled from trains (1.1 million gallons) into rivers, lakes, and marine waters than in the previous forty years (792,600 gallons). The fiery oil train derailment in Illinois in February 2015 spilled 630,000 gallons of crude into the Mississippi River. In the wake of the accident, the U.S. Environmental Protection Agency said the river was in “imminent and substantial danger” of contamination. The 2010 pipeline spill of 843,000 gallons of Canadian tar sands into the Kalamazoo River in Michigan cost more than $1 billion and took years to clean up. A CSX oil train loaded with Bakken crude derailed and caught fire in West Virginia in March 2015 spilling an estimated 25,000 gallons of oil into the Kanawha River. Booms placed to contain the spilled oil proved ineffective because of the river’s high flow. The turbulent water also drove some of the oil into the mud on the river bottom. On June 3, 2016, all eyes in the region turned to the town of Mosier, Oregon, as firefighters battled for 14 hours to contain a dangerous oil fire from a derailed Union Pacific train carrying highly flammable Bakken crude oil. Students at the Mosier Community School and some residents were evacuated from danger, oil spread in a sheen on the Columbia River, and the community of Mosier lost sewer and water service for days due to contamination risk. The Northwest is also seeing an increase in tanked oil traffic in the Salish Sea and along the Columbia River. From January through June 2014, barges carried nearly 42 million gallons from ports on the Columbia River to California. Across the Northwest, barges transporting crude oil are not held to the same safety standards as large tankers. The Northwest has experienced two dozen spills and near misses over the last two decades. For example in 1988, the Nestucca barge holed off Grays Harbor spilling 231,000 gallons of marine bunker oil, killing an estimated 3,500 seabirds. The surface sheen extended from Oregon to the Strait of Juan DeFuca. A portion of the spill traveled hundreds of miles under the surface and reappeared to befoul beaches at the north end of Vancouver Island in British Columbia. Historically, tankers from Alaska or overseas delivered 90% of crude oil bound for Washington’s refineries. Today, pipeline and rail delivery of crude oil from places like North Dakota and Alberta, Canada accounts for more than 30% of the oil coming into the state. Some rail oil is delivered directly to the refineries, but increasingly its transit is broken into stages. Sent by train to a facility for short-term storage oil is then loaded onto tankers bound for refineries in the Northwest or outside the region. If the federal ban on oil exports is lifted on U.S. produced oil, then much more crude could move into and through the region bound for overseas markets. 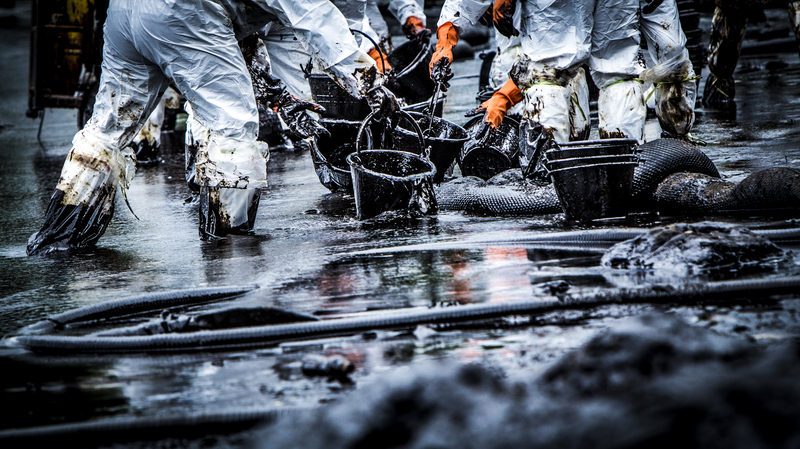 Each added transfer in the delivery chain increases the potential for oil spills.